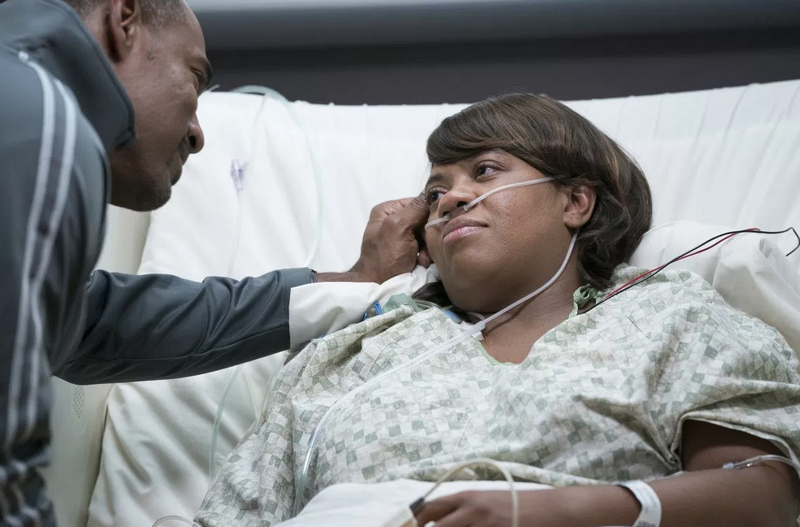 The Bailey – centric Grey’s Anatomy Episode “Don’t Fear the Reaper” Scored the Highest Viewer Numbers for Season 14 Thus Far! 2-2-2018 The Bailey –centric Grey’s Anatomy episode 1411 Don’t Fear the Reaper scored the highest viewer numbers for the Season 14 show thus far, with a 2.3 in the 18-49 demographic, and 8.93 million viewers before the DVR count. And the fans on social media were very vocal about not wanting anything to happen to their Bailey, or to Chandra Wilson. Check out “People Are Threatening To Riot If Bailey Dies” via BuzzFeed.